Internet offers us the possibility to create, publish, distribute and consume media content fostering therefore a space of full participation, engagement and self-expression. With the development of social networks we all can participate in cyberspace in a variety of ways ranging from keeping in touch with your friends and developing new contacts to sharing content and exploring your self-expression. This online space gives us new opportunities: engaging with others for causes that we care for. But we may equally be victim and agent of abuse and human rights violations, among them, hate speech in various forms and cyber-bullying. The online world is not without values either. Hate speech as such is not a new issue on the Internet, nor in the human rights debate. Its online dimension and the potential damage on democratic processes gives us all new reasons to act. 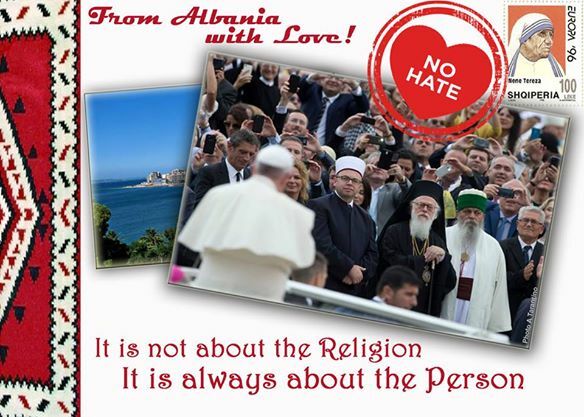 The Campaign in Albania is part of the project No Hate Speech Movement running between 2013 and 2015 by the Youth Department of the Council of Europe. The project stands for equality, dignity, human rights and diversity. It is a project against hate speech, cyber-bullying, racism and discrimination in their online expression. Social situation in the Western Balkans is a fragile result of the years of inter-ethnic and inter-religious tensions. Even though many international organizations and local initiatives put their efforts in bringing together Albanian and Slavic communities in the region, there is still a lot of hatred, prejudices and misunderstanding from both sides. These tensions have dramatic impact on youth development – according to the data of the Macedonian Helsinki Committee more than 70% of targets and perpetrators of hate speech are under the age of 26. Youth Center “Perspektiva” works in the cooperation with local and regional youth organizations to combate hate speech online and offline, raise public awareness about its harm and educate young people about being responsible online citizens. 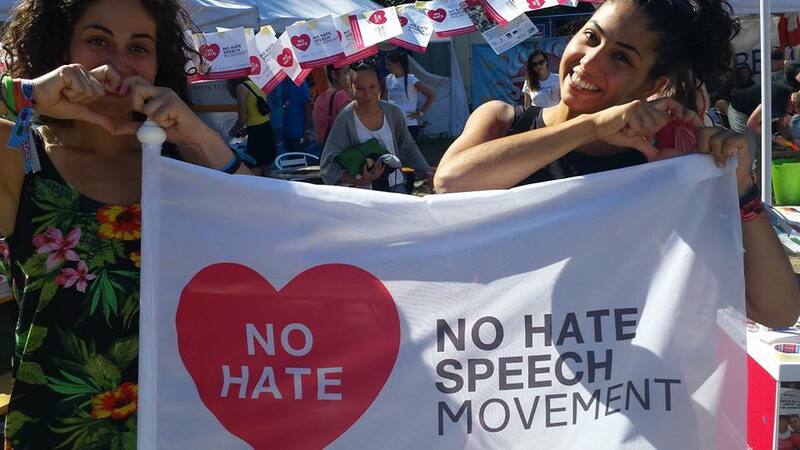 You can learn more about the No Hate Speech Movement here. 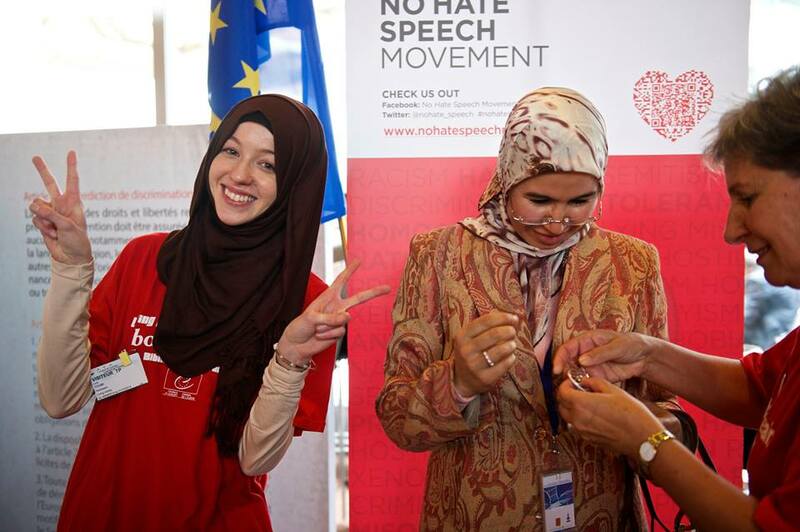 You follow and can take part in the activities against online/offline hate speech on our Facebook page.